PRESS RELEASE / BOSTON, MASS. 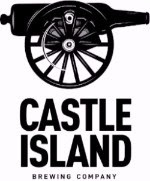 (April 5, 2018) – Castle Island Brewing Company today announced plans to open a Summer Beer Garden in the heart of Boston. Located at Underground at Ink Block, adjacent to both the South End and South Boston, the new beer garden will be only a short distance from the Company’s namesake landmark. The Norwood-based brewery will operate Thursdays through Sundays at the award-winning new park at 90 Traveler Street beginning Friday, May 11th and running through mid-October. The seasonal installation will be a great addition to Underground at Ink Block, an 8-acre cultural attraction featuring world-class street art, bicycle and walking paths, views of Fort Point Channel, a dog park, and 175-spot public parking lot. 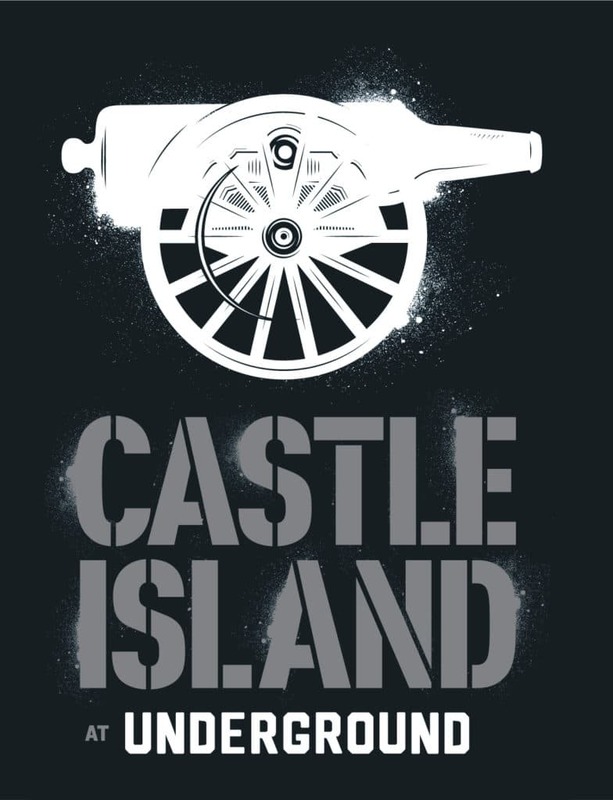 Castle Island debuts the new logo for their upcoming seasonal beer garden. 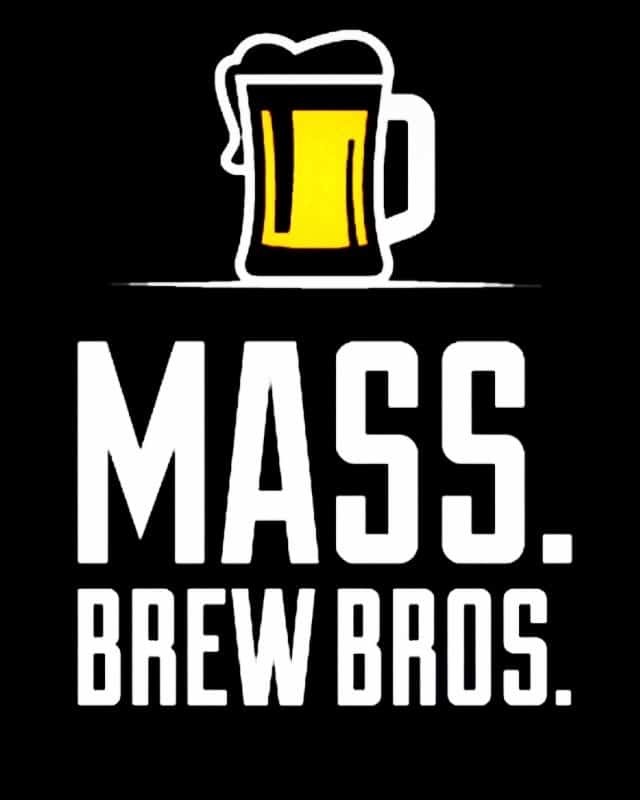 This announcement comes on the heels of the brewery’s recent expansion, as Castle Island increased their production capacity with five new 60BBL fermenters at the beginning of this year, reflecting a 50% jump in production capacity. The timely addition of these new tanks will help bring Castle Island’s wide selection of craft beer to Boston residents and visitors of the Underground. The Summer Beer Garden will feature communal-style seating, outdoor lounge areas, classic lawn games, and – of course – Castle Island beer. The company’s brews will be dispensed from a custom-made, branded draft trailer equipped with 20 taps, serving a wide variety of Castle Island beers and a few non-beer alternatives. As for the beer lineup, visitors can expect Castle Island’s core beers – Keeper, Hi-Def, Candlepin, and American Lager – along with seasonal products, rotating double IPAs, and their Righteous Series of fruited sour ales on the rest of the draft lines. The brewery will also bring unique event programming to this area of the city, with the goal of creating a dynamic community hub that matches the artistically-driven space at the Underground. Also, in the spirit of giving back to the community, Castle Island plans to donate a portion of proceeds to a local charity. 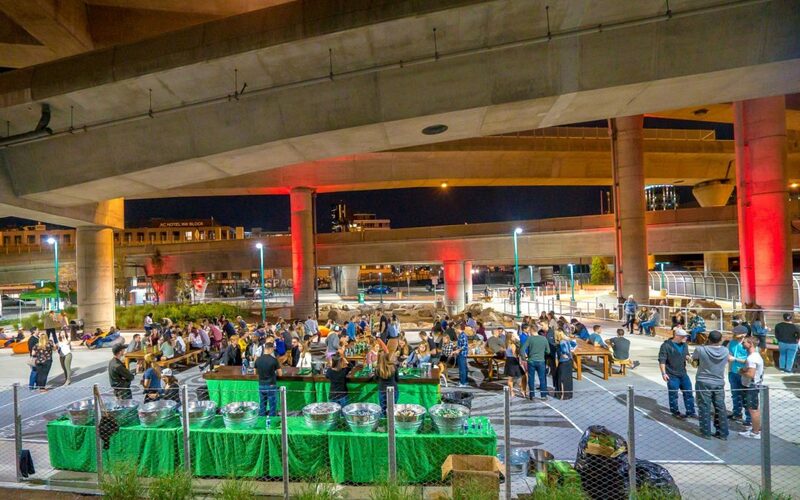 The Summer Beer Garden is a partnership between Castle Island and National Development, the commercial real estate firm responsible for bringing the Ink Block development to fruition. For National Development, Castle Island at Underground provides a unique new amenity at Underground at Ink Block as well as a wonderful compliment to the existing retail, hotel, and residential components next door at Ink Block. Castle Island at Underground is conveniently located near the Broadway T station, and will be open Thursday and Friday 3pm-10pm, and Saturday and Sunday from 11am-10pm. Check out the company’s website (castleislandbeer.com/underground) or follow them (@castleislandbeer; @cibrewing) on social media to stay updated on beer garden developments and events.